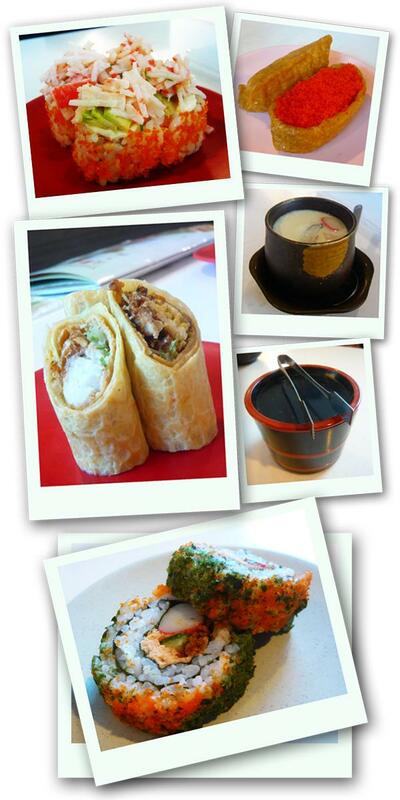 One of the best places to savor Japanese food is Sakae Sushi. It serves fresh sushi and a wide variety of meals ranging from teppanyaki to even tempura ice-cream, all at very affordable prices. Another plus point is its many outlets located all around Singapore, especially the Woodlands branch which is just beside a MRT station. 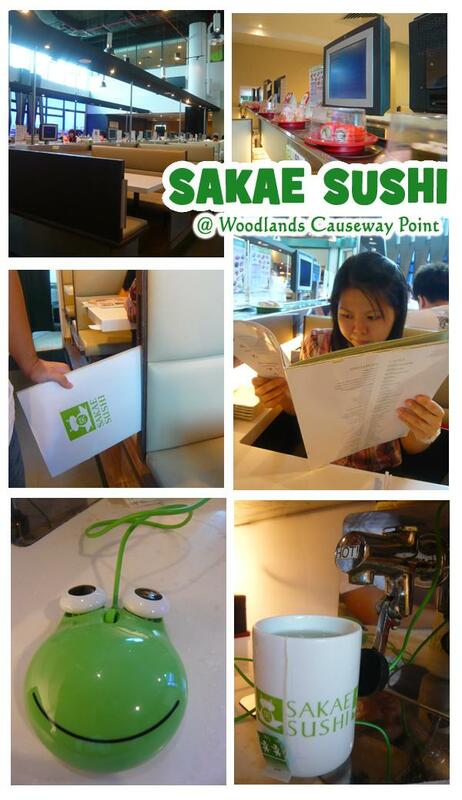 The pricing structure of Sakae Sushi is quite simple; if it comes in a red plate, it cost $5.59, otherwise it is $2.29. Don (Rice) and Udon (Noodles) are priced differently. One thing that you should try in Sakae Sushi is the Sakae Chawanmushi – steamed egg comprising a mixture of crab, vegetables, mushroom. Very good and cost only $2.29! 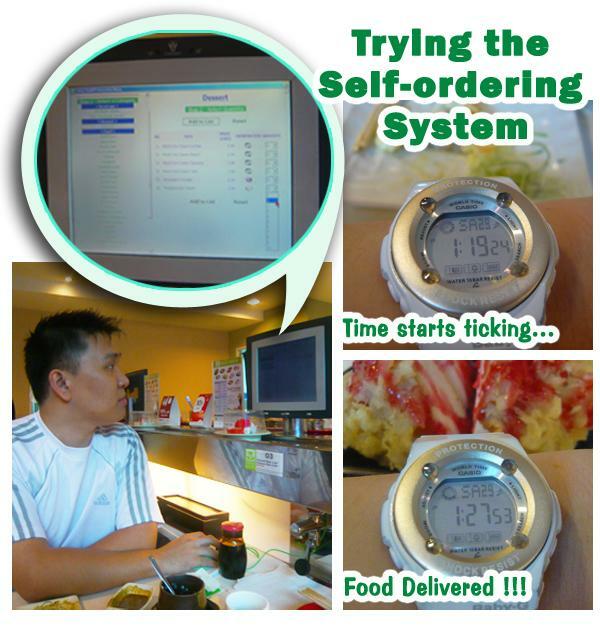 After our mini-feast, we decided to test out their electronic order system. 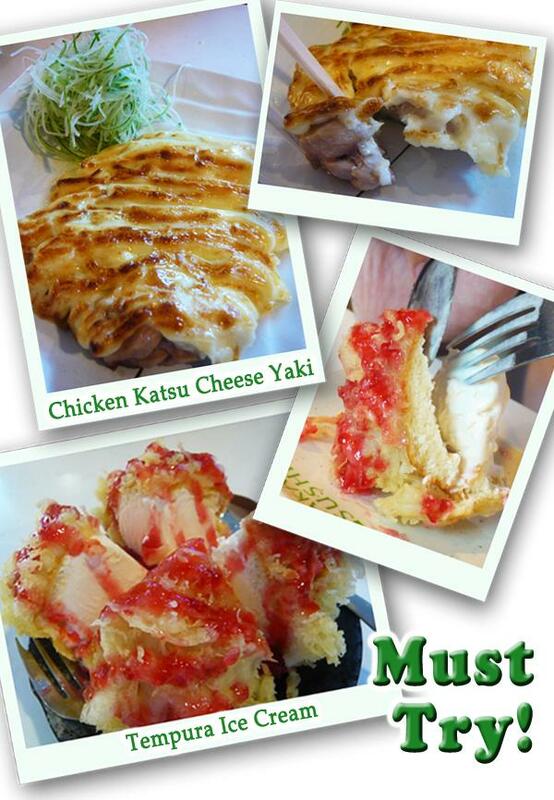 Although the system indicates that it will take 15 minutes for our Tempura Ice-cream and Chicken Katsu Cheese Yaki order to be fulfilled, these meals were served in just 8 minutes! We are impressed :-). The Tempura Ice-Cream is just unique – a bit like fried ice-cream but a healthier version (not too oily). The servings are surprisingly big and it cost just $3.99. Terrific function! This is the kind of information that should be shared close to the internet. Shame on the search engines for not positioning this post greater! This is actually my first time right here, really good looking blog. I discovered a lot of fascinating stuff within your blog particularly it is discussion. From all of the comments on your articles, it seems like this is really a extremely well-liked website. Keep up the great work. can affect male fertility, damage DNA, and harmful to pregnant women. and he aimed his can at mine.